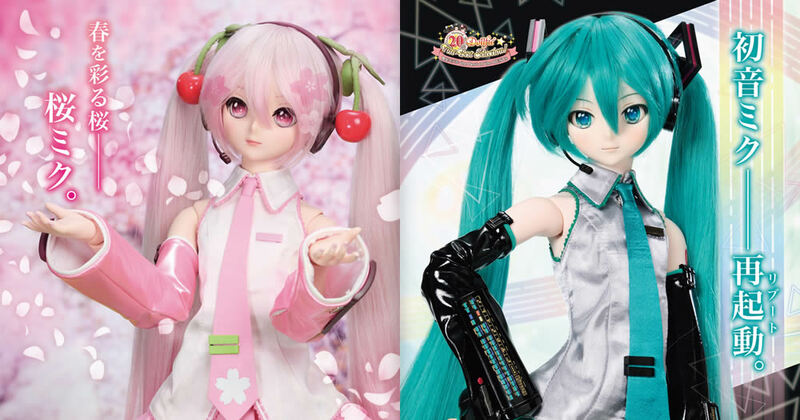 VOLKS, the creator of the Dollfie Dream Hatsune Miku dolls, has announced there will be online after-event sales after the Dolls Party 41 event on April 28th! 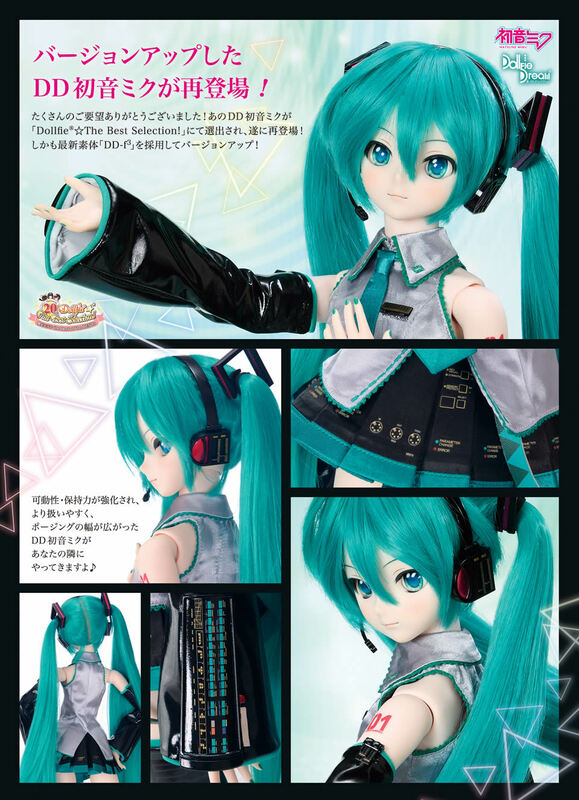 The online sales are announced to begin May 11th, 2019 JST. The Dollfie Dream Hatsune Miku information page has been updated to show new information on the dolls, and the event dates. 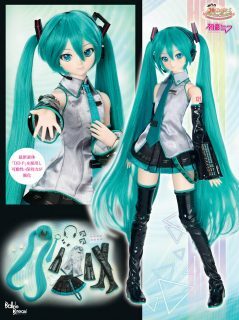 Both DD Sakura Miku and Hatsune Miku Reboot will use VOLKS’ newer “F3” type body frame, which allows even better flexibility and posing possibilities versus previous versions. The precise time the sale starts is not yet announced, so be sure to watch closely for that announcement at a later date! 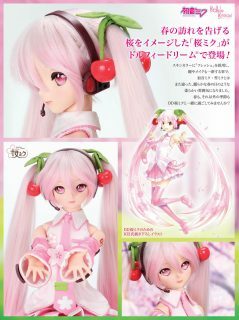 Dollfie Dream Sakura Miku will be priced at 72,144 Yen, while Dollfie Dream Hatsune Miku Reboot will be priced at 71,064 Yen. Each one has their own details page as well. 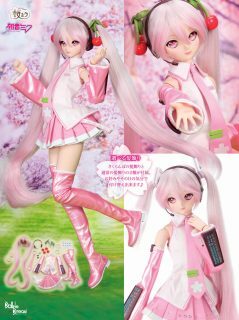 During last night’s news stream by Goodsmile Racing, the design for this year’s Thailand Cheer version of Racing Miku 2019 was announced! 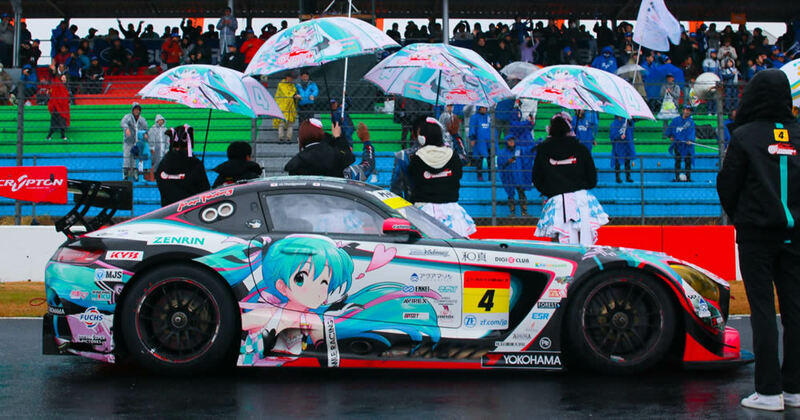 The design by @Annin_Oiko features Racing Miku with the usual tanned look, along with a sailor-outfit inspired 2 piece bikini and umbrella. She’s absolutely cute! This design will be featured in upcoming merchandise, as well as at this year’s Round 4 race in Thailand for the SUPER GT 2019 competition. A figure is also likely to be announced sometime later, so stay tuned for those updates! 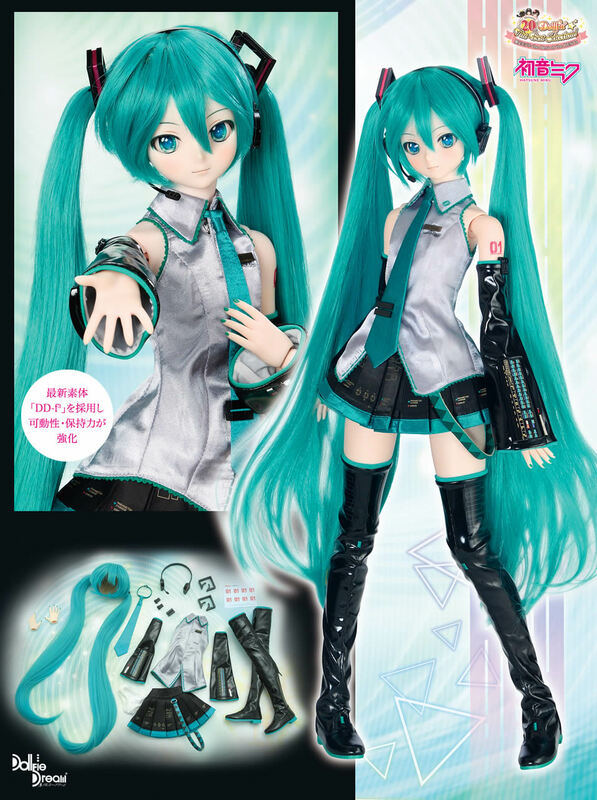 Trivia: Thailand version Racing Miku has been a reoccurring idea since the first design in 2014. 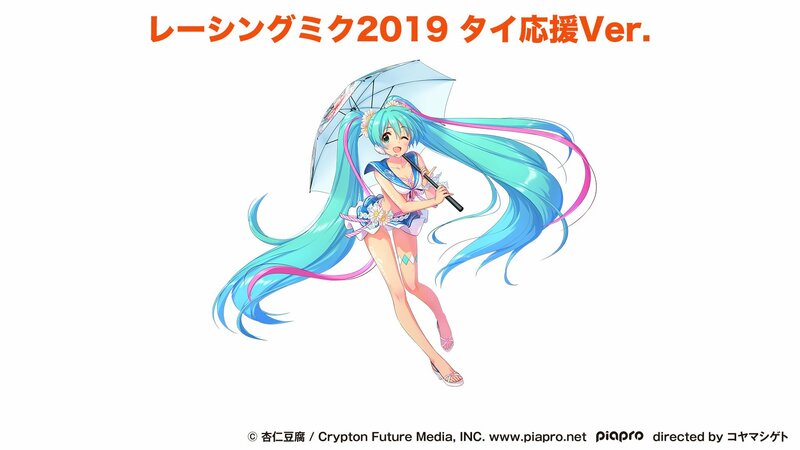 Good Smile Company has shared the date for the Snow Miku 2020 livestream event, where they plan to reveal some of the preliminary Snow Miku 2020 fan submitted designs for voting! The livestream event will take place on May 9th at 7:00 PM JST (May 9th @ 3:00 AM PST) on Nicovideo and YouTube. If they continue previous tradition, they should allow voting both during the livestream event, and via an online poll. Livestream voting must be done via the Nicovideo stream, so be sure to watch there if you’d like to put in an early vote! We’ve also embedded the YouTube stream below. 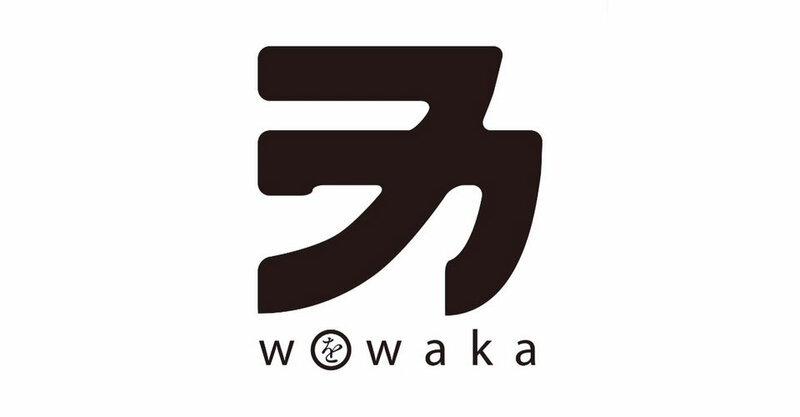 Sad and unfortunate news has broken today that the well-known Vocaloid producer and guitarist wowaka has died at the age of 31. The announcement comes from the official news site for the band Hitorie, for which wowaka was the guitarist and vocalist. He passed away in his sleep from acute heart failure on April 5th. The recent tour announced by his band Hitorie will be suspended, and information will be provided tomorrow to those that bought tickets on how they can receive a refund. Hitorie staff and band members are still coming to terms with the news, so people are asked to please be patient. Funeral services will be held in private. 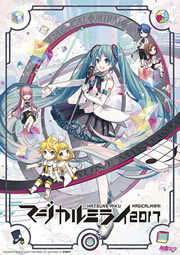 wowaka was well known in the Vocaloid community for popular songs such as Rolling Girl, World’s End Dance Hall, Unhappy Refrain, and more recently, Unknown Mother Goose for Hatsune Miku’s 10th anniversary. He will be remembered and dearly missed by many, and we wish our deepest sympathies for his friends and family.